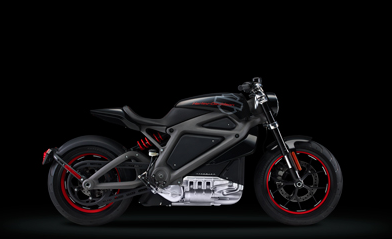 Fair play to HD, nobody would have guessed that they’ve been working on an e bike project. 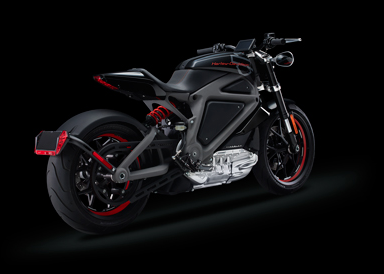 That said, of all the markets that’ll need convincing of the virtues of e bike technology, we imagine the average dyed in the wool, stars and stripes hugging American Harley Davidson owner will need more than just a quick shot round the block before he decides to chop his Screamin Eagle in for a silent cruiser. What will them good ole boys think of this? 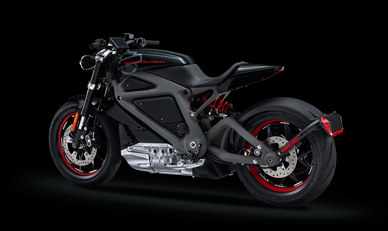 Could this bike do what the V Rod couldn’t and sell volume in the States? Watch a video here, it’s good stuff.